With its modern and comfortably equipped rooms, the Jakl-Hof, a family-run business for many generations, offers both holiday-guests and business travellers excellent conditions for a pleasant stay. 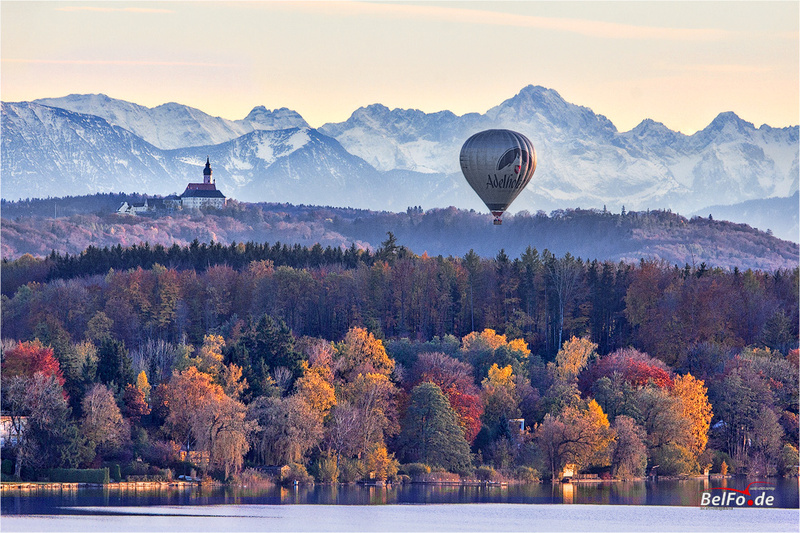 As a holiday-maker you can enjoy the peace and idyllic setting only around 200 m from the Lake Wörth, one of the warmest and cleanest bathing lakes in Bavaria. 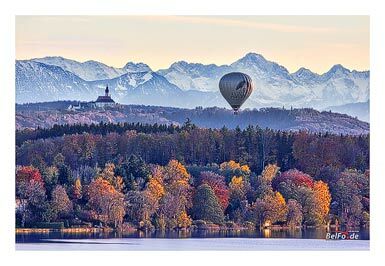 Furthermore, due to its central location in the Starnberg Five Lake District, you can quickly reach a large number of first class excursion destinations between Munich and the Alps. Both business travellers and holiday-makers benefit from the proximity to the S-Bahnhof Steinbach (tram station) and the A96 Munich-Lindau motorway situated only a few kilometers away. All in all that means an excellent starting point for holiday and business trips, for relaxation and business. We’re looking forward to your visit and already wish you a pleasant stay in the three-star Jakl-Hof.